Biopics are often very difficult to pull off successfully, but F. Gary Grey’s Straight Outta Compton gets almost everything right. His biopic about legendary rap group N.W.A. was riveting, polarizing, and exceptional. With former group member’s Andre “Dr. Dre” Young and O’Shea “Ice Cube” Jackson on as producers, Grey created a film that not only encompasses the groups colossal rise to success, as well as the music that influenced a generation, but also broke box office records. 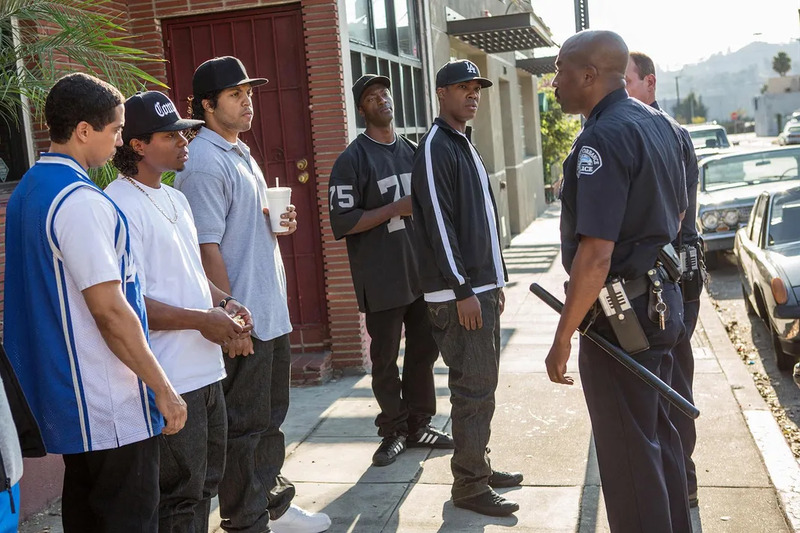 Here are 11 reasons why Straight Outta Compton is the best film of 2015 so far. 1. The actors looked just like the artists they portrayed. Like Jamie Foxx in Ray, getting a real person’s likeness down in a role can make or break a role. 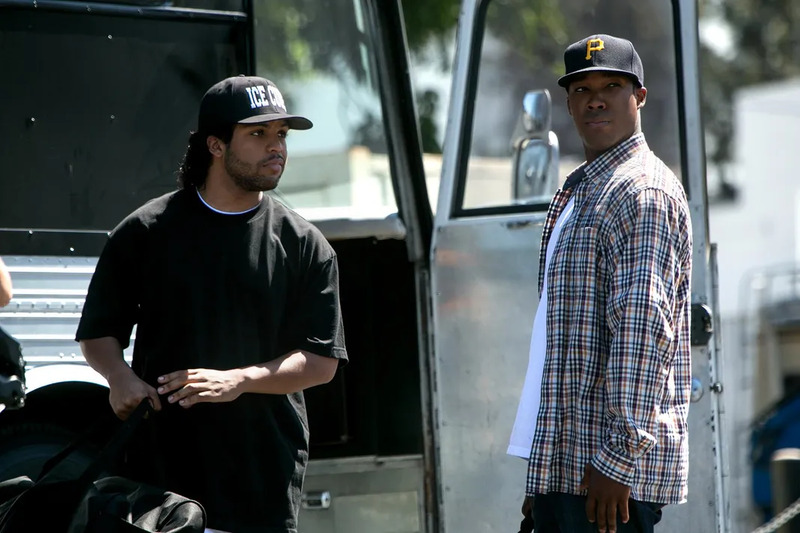 In Compton, the actors looked eerily similar to the N.W.A. members in their prime. O’Shea Jackson Jr., portrayed his father Ice Cube while Jason Mitchell‘s portrayal of the late Eazy-E was unparalleled. 2. O’ Shea Jackson Jr. is basically Ice Cube reincarnated. Seriously the similarities between father and son are so striking that it became difficult at times to separate the two. Not only does Jackson Jr. look and sound like his father, his mannerisms were also nearly identical to the hip-hop mogul. 3. Compton, California was its own character in the film, not just a backdrop. In the late 1980s and early 1990s Compton, California was battling both the crack/cocaine epidemic and Regan’s War on drugs. It was an extremely volatile place to live, and not many made it out of the neighborhood. Because of this, N.W.A’s success seems almost implausible. Director F. Gary Grey unapologetically thrusts his audience into this tumultuous time and neighborhood. 4. The music was legendary. N.W.A was not only birthed artists Dr. Dre and Ice Cube, its legacy also introduced musical artists like Snoop Dogg, Eminem, Tupac, 50 Cent, and too many more artists to name. 5. The film was a huge nod to the #BlackLivesMatter movement. Though there is currently a ton of backlash against police brutality, this issue is not new. During the late ’80s/early ’90s, many impoverished and minority communities were also dealing with the same police violence on a daily basis. 6. Real footage used from the LA Riots and Rodney King trials made the film even more poignant. It’s almost haunting how nothing much has changed since Rodney King was viciously attacked by members of the LAPD on March 3, 1991, which sparked the LA Riots. The use of real footage from that attack and from the subsequent trials made the film feel even more authentic. 7. There was a ton of action in the film. Biopics don’t typically have a lot of action in the narrative. However, because of the volatile environment that surrounded N.W.A., there was quite a bit of action in Straight Outta Compton. 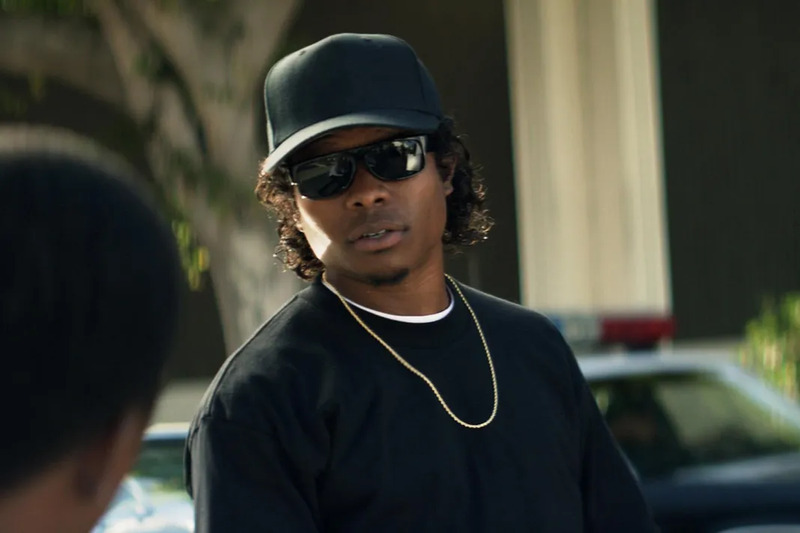 From the explosive opening sequence involving Eazy-E to Dr. Dre’s car chase scene, this is a biopic that will make your heart race. 8. The actor who played Eazy-E played the role with humor and heart. 9. Director F. Gary Grey has real ties to N.W.A. and its members. Choosing a director that is able to capture both a story, time period, and community is extremely difficult. F. Gary Grey had his work cut out for him and he certainly delivered. Grey was certainly the best choice for Straight Outta Compton because he directed the video for Ice Cube’s “It Was A Good Day”, as well as his film Friday. 10. #ByeFelicia Paid Homage to Friday. Though #ByeFelicia has become a huge phrase in 21st century popular culture, many people aren’t aware of its origins. #ByeFelicia actually stemmed from a character from Friday and Gray made sure to pay homage to the phrase in Straight Outta Compton. 11. The story was inspiring. Though the members of N.W.A. had to overcome a great deal of adversity, including Eazy E’s untimely death in 1995, they are still some of the most successful artists of all time. Ice Cube has become bonafide screenwriter and movie star, while Dr. Dre’s unprecedented deal with Apple, Inc made him a billionaire.